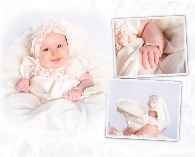 A beautiful personalized gift for someone special�or the person who has everything! 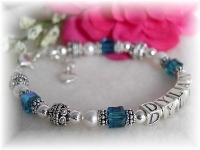 Created with Sterling Silver letter blocks and Swarovski birthstone crystals! 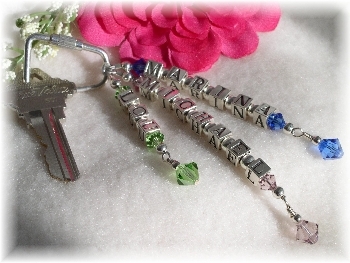 This personalized key chain is custom created just for you with the name/s and birthstone/s of your choice. Each strand accomodates up to two names (three strand/six name maximum). Created with sterling silver letter blocks and Swarovski crystals. So many ways to personalize ~ here are just a few ideas! "Grandmother's keychain" with the names of the grandchildren! Check the Birthstone Chart page to see which birthstones apply to your gift. 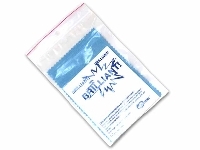 Prices include a maximum of 6 letters per strand (not 6 letters per name). Additional letters are $3.50 each. Ie, if you would like two names on a strand such as "Alicia" and "Stephen" - a total of 13 letters, you would need to purchase an additional 7 letters. If you have two short names such as "Eva" and "Tom" and would like them both on one strand, you would not need to purchase additional letters.